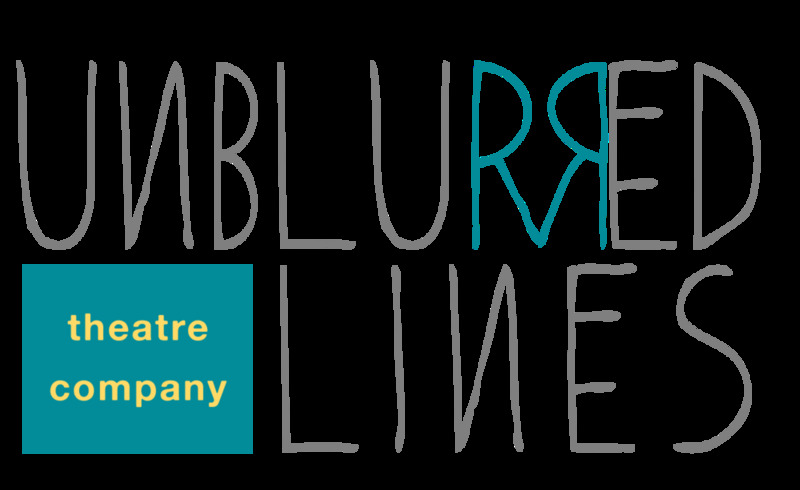 Unblurred Lines is a theatre project which aims to combat sexual violence. We create dedicated time and space in the lives of children and young people for them to discuss, and better understand, their rights and responsibilities in relationships of all kinds. We do this by delivering educational, fun, theatre-based workshops and projects, led by highly trained practitioners.